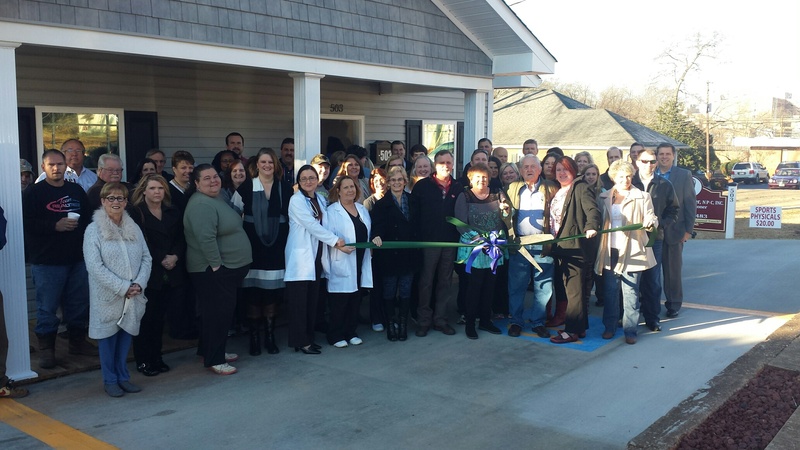 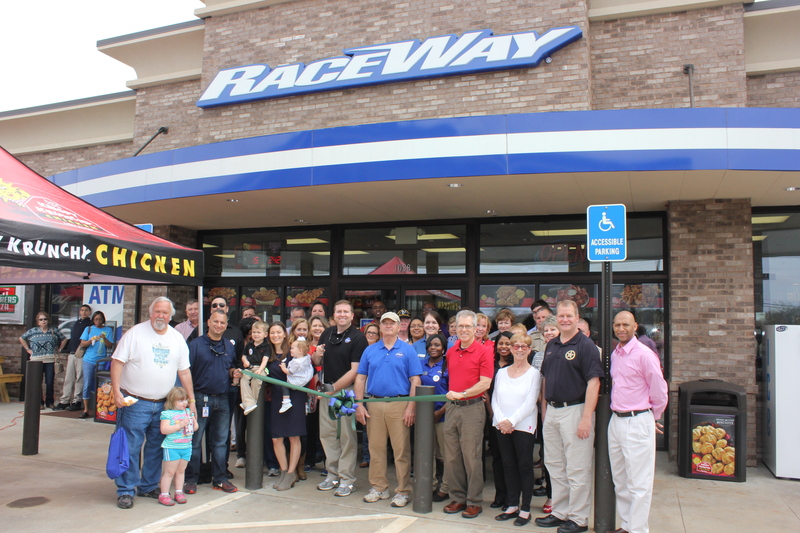 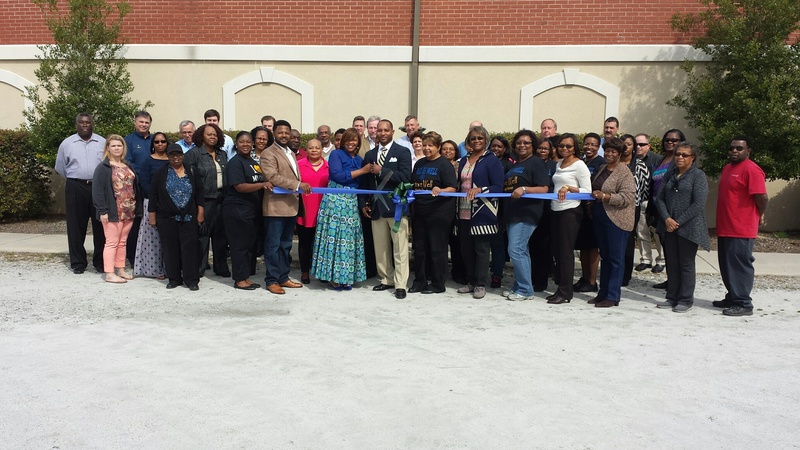 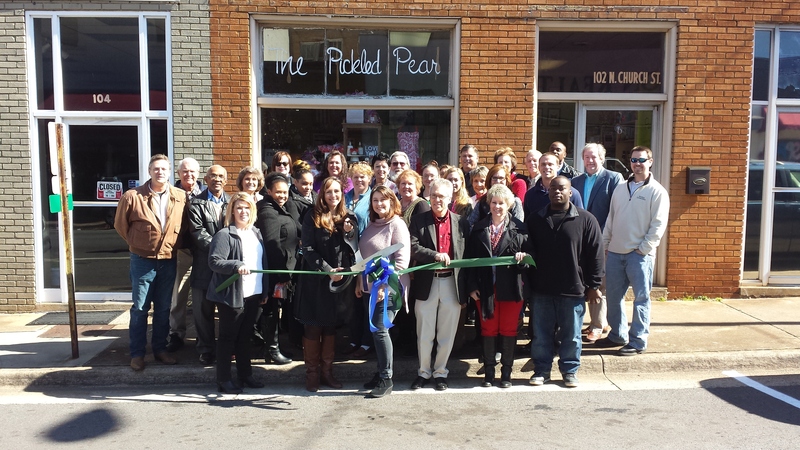 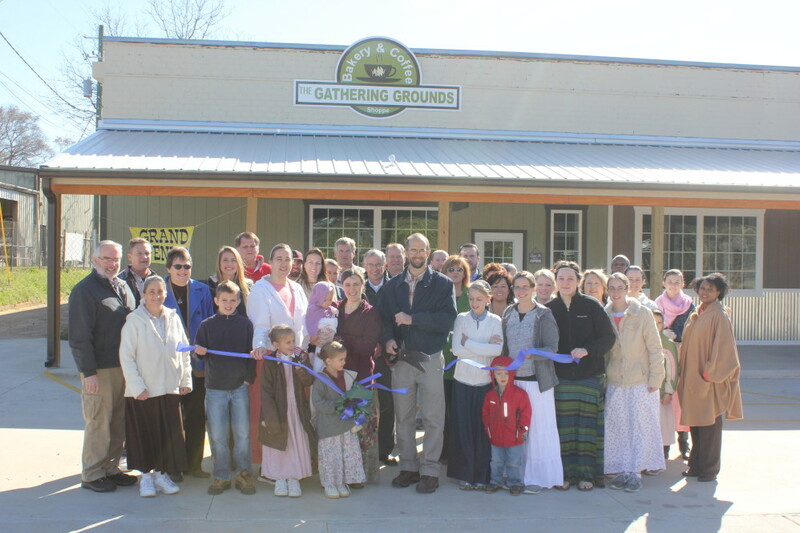 Ribbon Cuttings are our specialty! 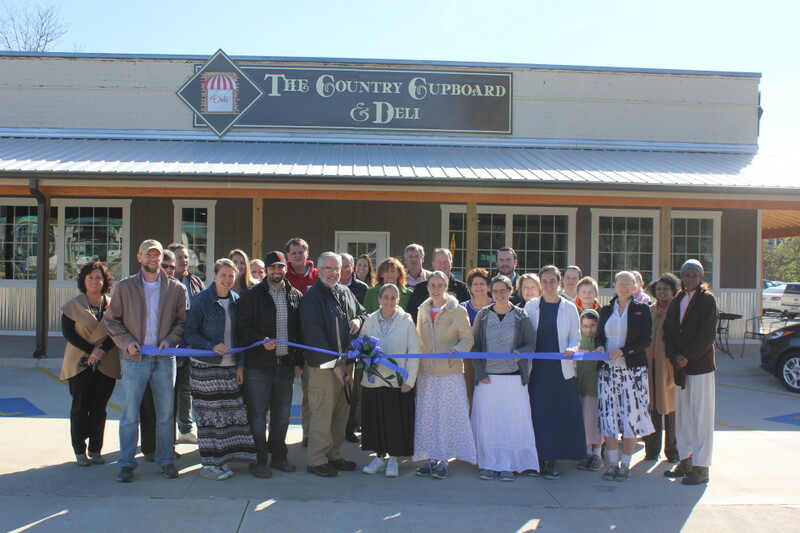 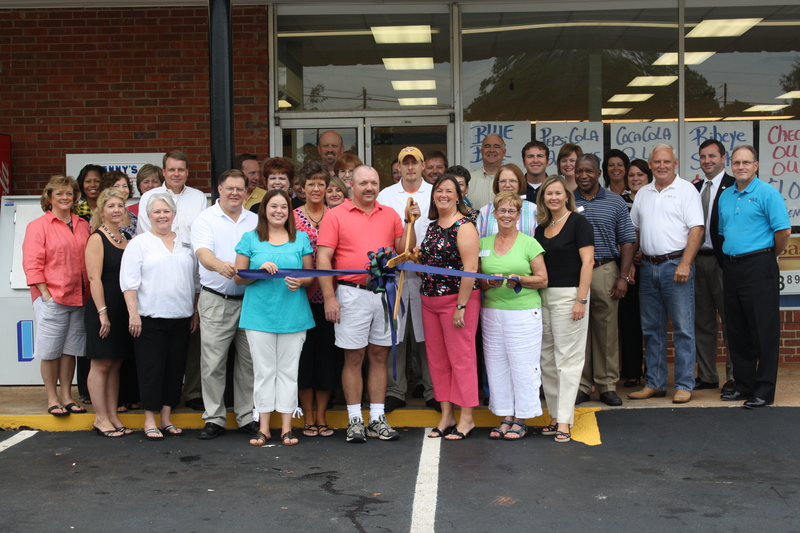 As a member of our Chamber, you will be provided a Ribbon Cutting at absolutely no cost to you! 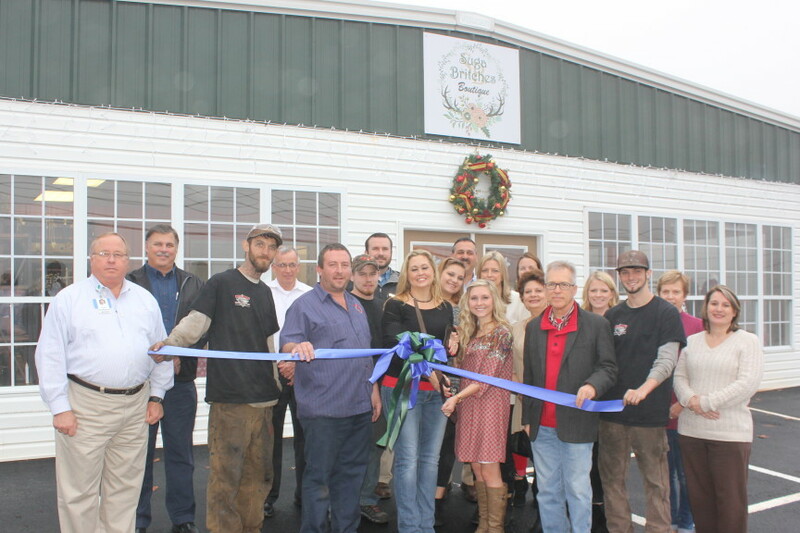 The Publicity ~ The Upson Beacon, WTGA Radio, Monday Minutes and Facebook is, in itself, well worth your Chamber Investment because your Ribbon Cutting Ceremony is publicized through these media outlets! 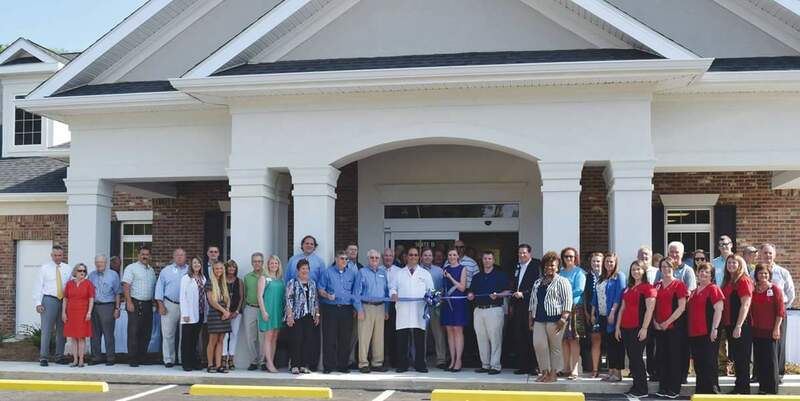 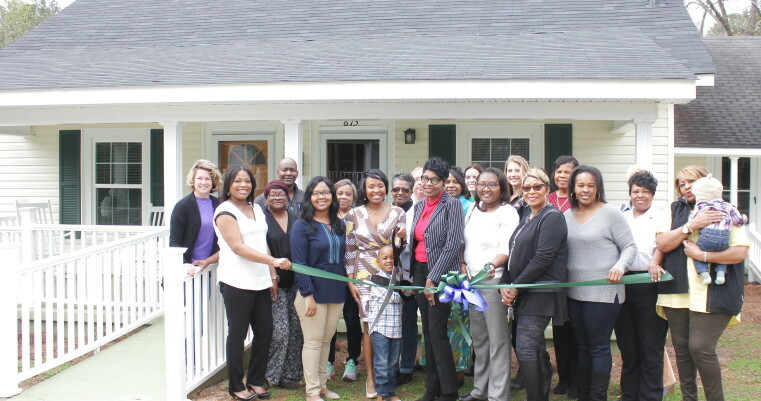 Let us schedule a ribbon cutting for your business when you become a member of the Thomaston-Upson Chamber of Commerce. 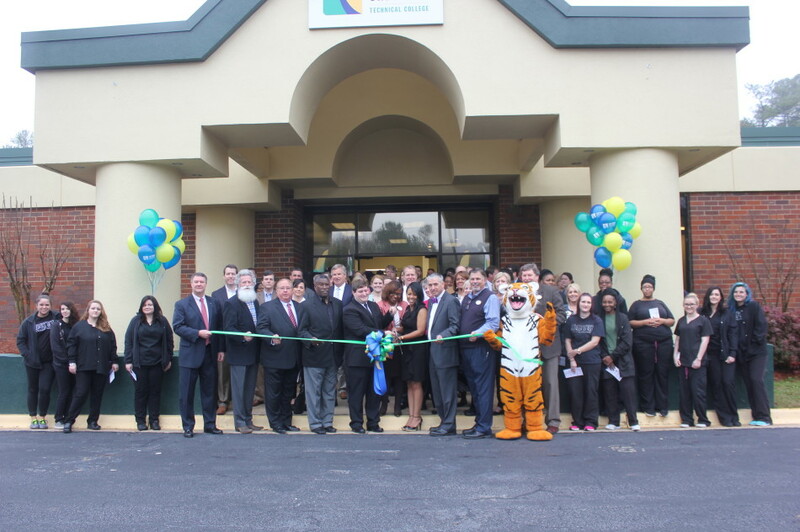 Southern Crescent Technical College Remodeling Grand Opening!